You can’t deny that machines are getting smarter. 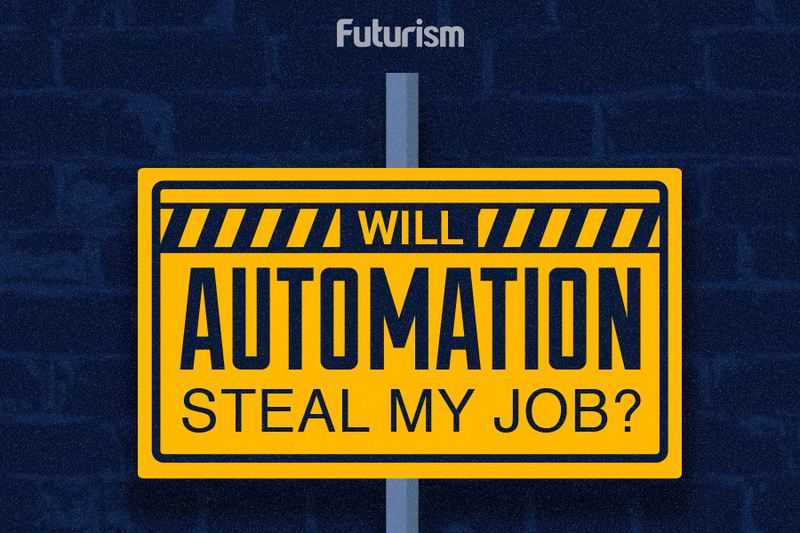 And as they do, it’s inevitable that humans will turn to AI and robots to get jobs done faster and more efficiently. To that end, governments have a responsibility to make sure that they are able manage these changes in a way that creates more opportunity and maintains job security for human employees. The challenge for governments, then, is to establish public support for programs that will harness the benefits of artificial intelligence. When asked “What is your stance on AI research given Canada’s privileged position in the field?” on Quora, Canadian Prime Minister Justin Trudeau explained how their budget proposal is investing $125 million to launch a Pan-Canadian Artificial Intelligence Strategy for research and talent. “The Strategy will promote collaboration between Canada’s main centres of expertise in Montréal, Toronto-Waterloo and Edmonton and position Canada as a world-leading destination for companies seeking to invest in artificial intelligence and innovation. A leader in the area of artificial intelligence, the Canadian Institute for Advanced Research will be responsible for administering the funding for the new Strategy,” the Prime Minister said. In the same way that electricity revolutionized manufacturing and the microprocessor reinvented how we gather, analyze and communicate information, artificial intelligence will cut across nearly every industry […] It will shape the world that our kids and our grandkids grow up in. With this budget in place, the Canadian government hopes it will lead to more insightful collaborations and significant breakthroughs, specifically in the field of artificial neural networks, as well as algorithms designed to mimic human brain function. The dedicated funds also aim to pave the way for broader educational opportunities in AI, allow for the creation of 25 university research chairs, as well as promote investment in other areas of scientific research like stem cells, space exploration, and quantum computing.